Our demand for storage is never ending and companies are also making sure that we are not short of it. 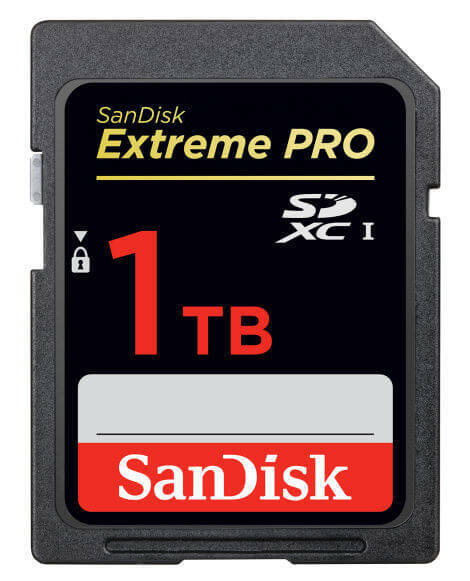 Western Digital announced its prototype SanDisk 1 terabyte (TB) SDXC card at the world’s leading trade fair for photo and video professionals. Specially due to popularity of high digital content such as videos at 4 K and 8 K resolution or VR’s, the storage is crucial. With an SD card having 1 TB capacity, a professional can work on their high resolution photographs and video without changing the SD card every time when the storage runs out. But it is certain that the 1TB SD card will be expensive and an SD card having such a high capacity storage, the function of read and write would be slow. 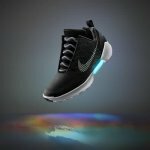 It will be slower than your internal storage, and a little slower than many external USB 3 hard drives.